I’d always worked in admin, it was something I fell into when I was 18 and wasn’t sure what I wanted to do or what career path I wanted to go down. It will do for now I thought. 11 years later and with the prospect of turning 30 and still not feeling like I was where I wanted to be, I decided I needed to make some changes. I’d thought about the idea of starting a dog walking and pet sitting business many times over the years, even came up with a name and logo at one stage but always ended up telling myself I couldn’t do it or it would be too difficult and many other excuses. It did seem a risk going from a guaranteed monthly income to being self-employed but it was always in the back of my mind and having had such special bonds with my own dogs I knew I wanted to work with them in some way. I can’t remember exactly what that final push was. Maybe it was being told that I had to start recording my every move, including how long I stopped to talk to a colleague and how long I was in the toilet for, seriously?! Or having to come up with 3 things I wanted to achieve in my admin role for a personal development review with my manager. I couldn’t think of 1 let alone 3! My heart really wasn’t in it. I looked at all the research I had done into starting my own business and daydreamed of what it would be like to be my own boss as well as working with animals all day. I looked out the window from my office one day with its scenic view of the car park opposite and thought do you know what I’m going to go for it! After a lot more research and planning I came up with a business plan and that was it, I’d made up my mind, no going back, it was going to happen. When I started telling people my plans I was mostly met with surprise as I had kept my plans so quiet but also a lot of positivity and wishes of good luck. There were of course a few negative comments, “Ooo do you think that’s a bit risky?”, “Are you sure?”, “What if it doesn’t work?”, “Who’s going to pay someone to walk their dog?” This only served to make me want to go for it even more. My last day in the office was a strange one, I was excited to start my new career but also sad to be leaving the team I had worked with for the last 4 or so years. They weren’t just colleagues but friends and we had so many laughs and good times in between the seriousness, sadness and stress of a Children’s Social Care department. Although when I walked out those doors for the last time I did feel a sense of relief and freedom! 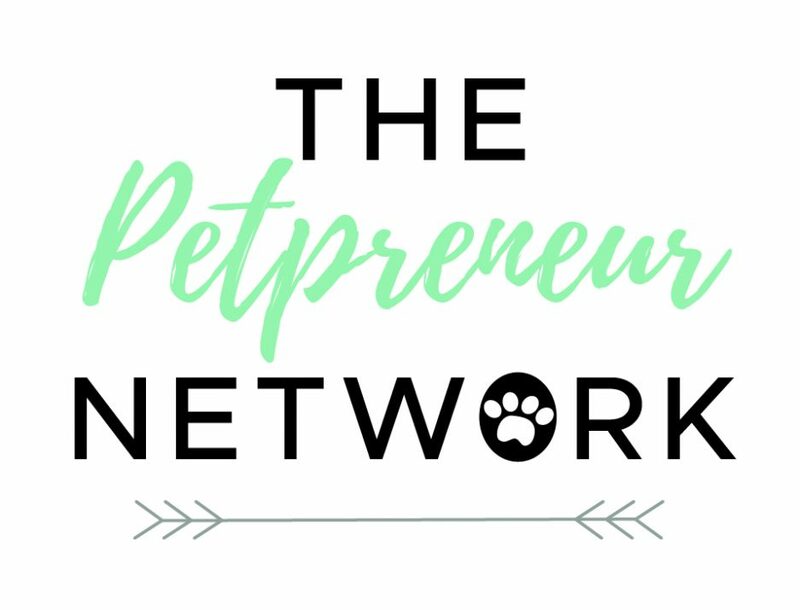 If you work in the Pet Industry or you’re considering it, come and join The Petpreneur Network! Head over to our Facebook Group for support, advice, free workbooks and connect with other Petpreneurs! https://www.facebook.com/groups/391514318013949/ or take my online course! Find out more! Gotta love a good dog walker origin story. Keep it up!